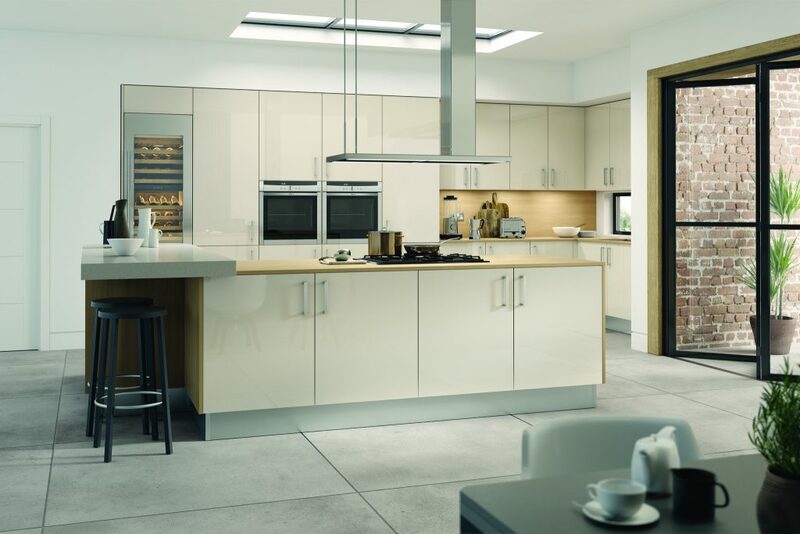 Designing a new kitchen can be both exciting and daunting. 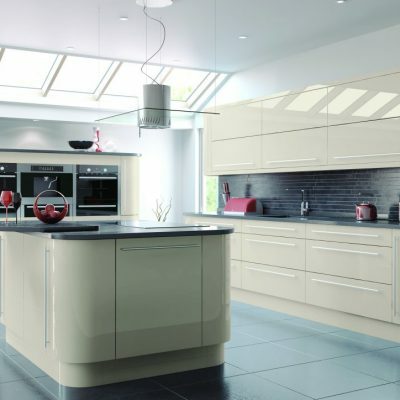 Whether you require a a contemporary or traditional look, we have a solution for you. 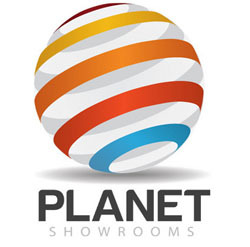 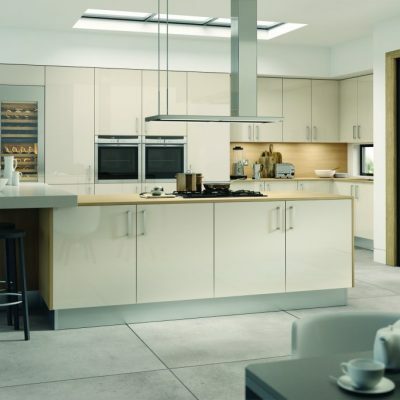 We are proud to specialise in Rot Punkt kitchens, manufactured to a high quality standard in Germany. 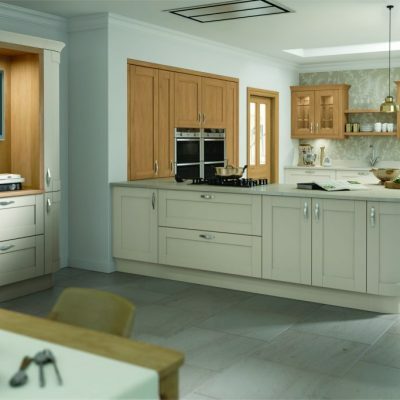 This is supplemented with our own British made range of modern and traditional styles. 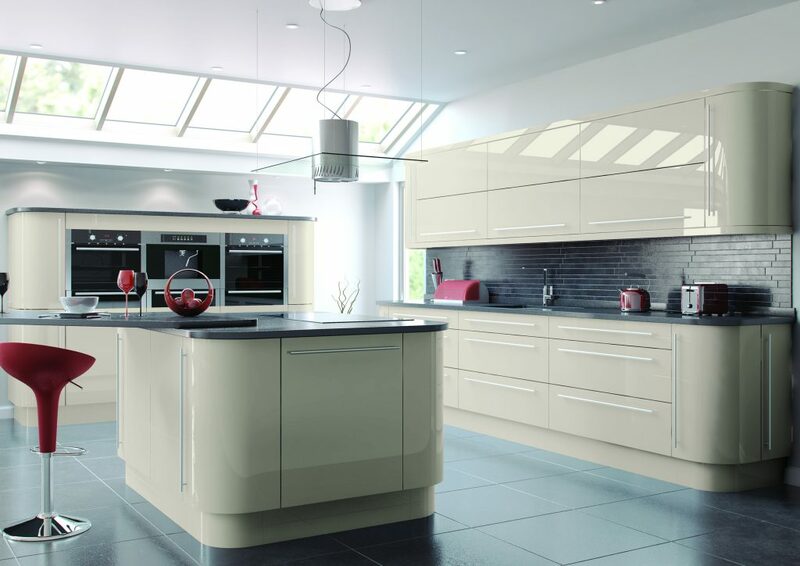 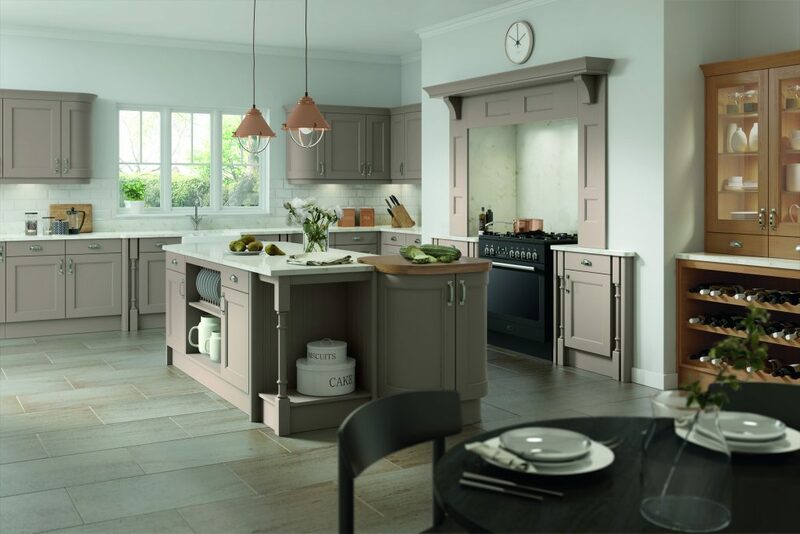 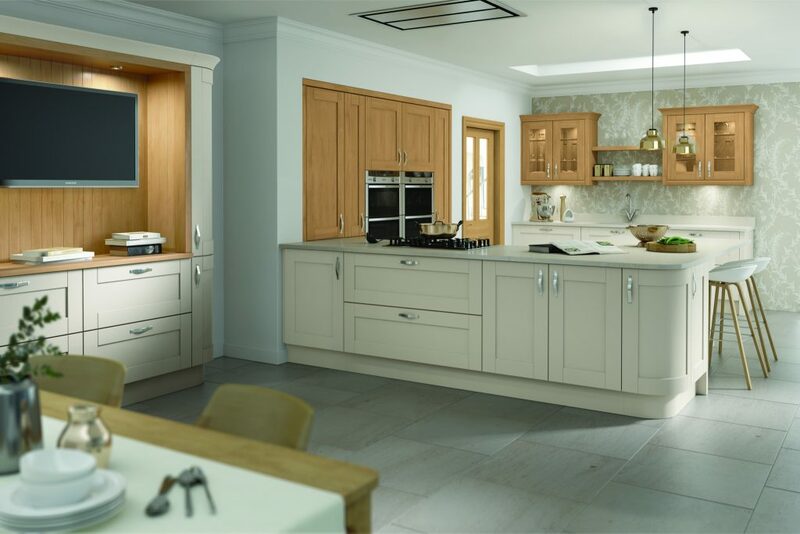 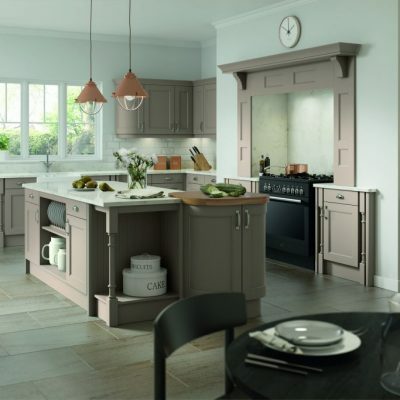 Full replacement kitchens, re-designed to fit perfectly into your space.